Generate New Leads - Boost your Sales!  Reach your core target group via bee smart city - the largest global smart city solution platform and smart city community. 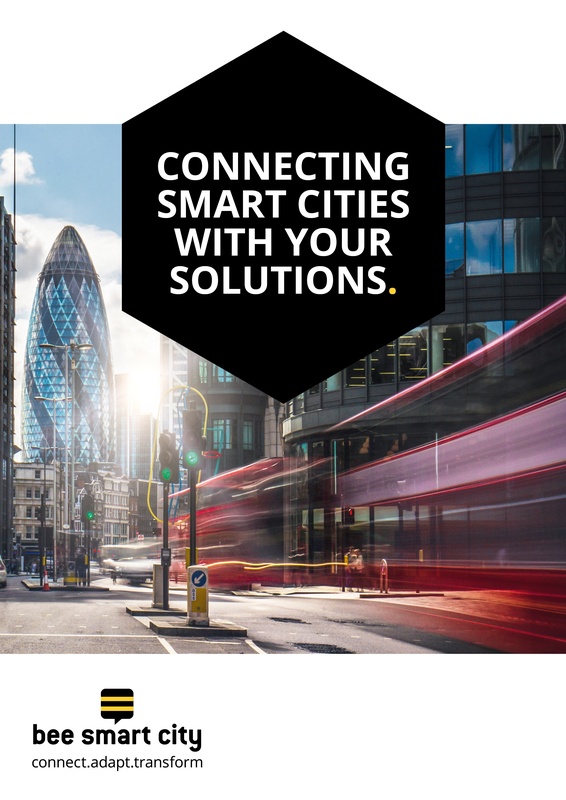 Our registered members and our global contact network are 100% smart city. Increase your visibility and promote your smart city solutions, products, services or events to generate new leads. 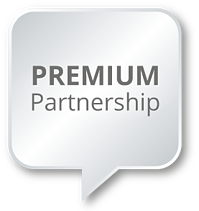 Explore our Premium Partnership Packages and boost your sales. The monthly Premium Partnership subscription is your easy starting point to increase your visibility in the market with a considerably low budget. The subscription is perfect to be flexible and to promote individual solutions or products through our services without taking a risk. The subscription can be upgraded with additional features and has a minimum run-time of 3 months. 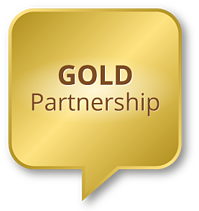 The annual Gold Partnership is best suited to accelerate your visibility and lead generation. The package is limited to 50 partners that want to seize market opportunities. The Gold Partnership is a fixed yearly contract to ramp up your marketing and sales efforts through high-quality solution- or product-focused narratives and other engaging services. 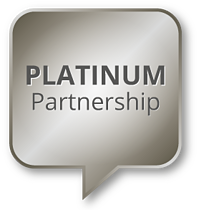 The 12-month Platinum Partnership package considerably boosts your visibility and the generation of new leads. The package is limited to 10 partners globally. With the one-year Platinum Partnership, your company, your solutions, products and services receive constant visibility in the market while targeting maximum reach online and offline.